The key to any great relationship is listening before you communicate your own needs. It’s the root of human connection and the core value of social media listening, too: understand who your target audience is, what they care about, and how they behave before you put together that brilliant campaign plan. Social media listening offers social marketers the opportunity to ground creativity in data, contribute—and prove—bigger business impact, and become an expert in monitoring brand health. But before you invest in anything, from a new employee to a new marketing tool, you need to know what exactly you’re getting in return. Not just the vision, but the reality. Will your investment improve your life and make you look good across your organization, or turn into another ignored line item in the budget, eventual cancellation, and wasted cost? After you’ve given our guide a read, copy, paste, and share it with anyone else on your team wondering about social media listening: what it is, why it matters, and what it can do. 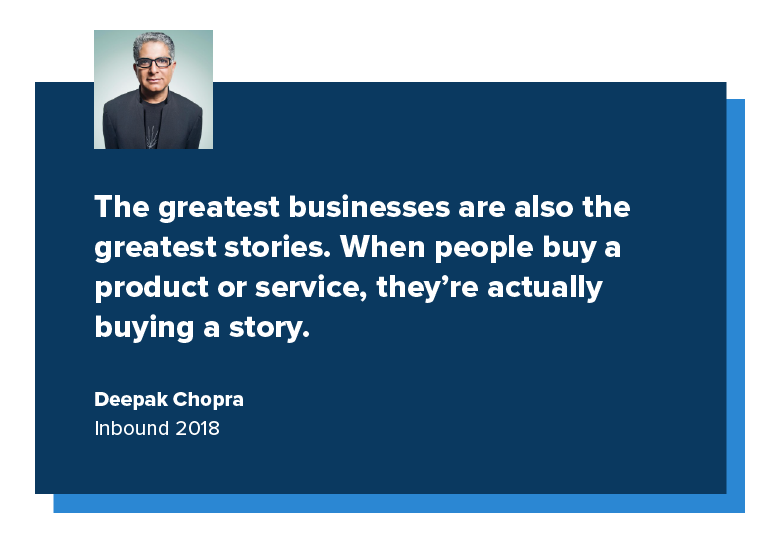 How do you know which stories will resonate with your audience on social media, driving your audience to convert? By listening to what your audience wants, and delivering content that meets these needs and fits smoothly into these conversations. 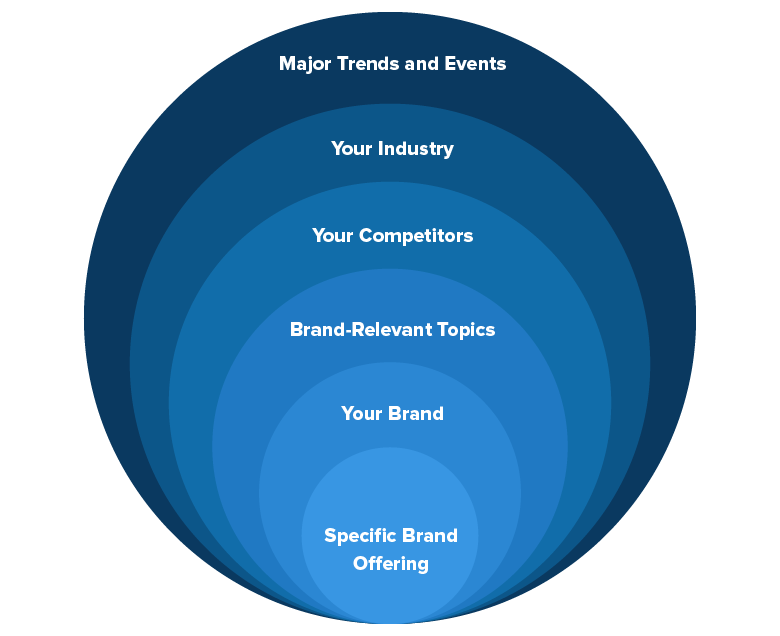 This means the conversations around your brand, but also the conversations around your industry, competitors, major trends and events, and even your specific brand offerings. Let’s say your brand is Best Yoga Pants in the World Inc. You want to know what people are saying about your brand, not just when they tag you on social, but when they mention you in any capacity. But you also want to see how people are talking about “yoga pants” in general. And you want to see what they’re saying about your competitor, Worst Yoga Pants in the World Inc.
And you want to see what they’re saying about the big yoga conference coming up. And the latest yoga scandal. And your latest brand offering. It’s not necessarily about the specific comments relevant to your brand (although this can be a well of inspiration for UGC and a nice introduction for direct engagement), but about emerging trends and leveraging those for more effective campaigns. The possibilities for what you can listen to are endless, and once you start you’ll likely be hooked. We know more than one CMO (not counting ours) who checks listening daily for business-driving insights. What do these conversations look like today? How will they evolve over time as you begin to add to or disrupt your industry? Let’s take Innisfree Hotels, whose portfolio includes Hampton Inn & Suites, Hilton Garden Inns, and Holiday Inn Resorts across the US, as an example. With Sprout, Alyssa Townsend, Director of Social Media, discovers new opportunities to proactively engage guests. Sprout’s Brand Keywords feature enables organizations to monitor social for words and phrases directly associated with their brands, such as product or service names and geographic locations. Companies can find emerging trends and proactively capitalize on them, learning which audience segments talk most about their brands to gain better insight into activity among different age groups, genders, and geographic locations. 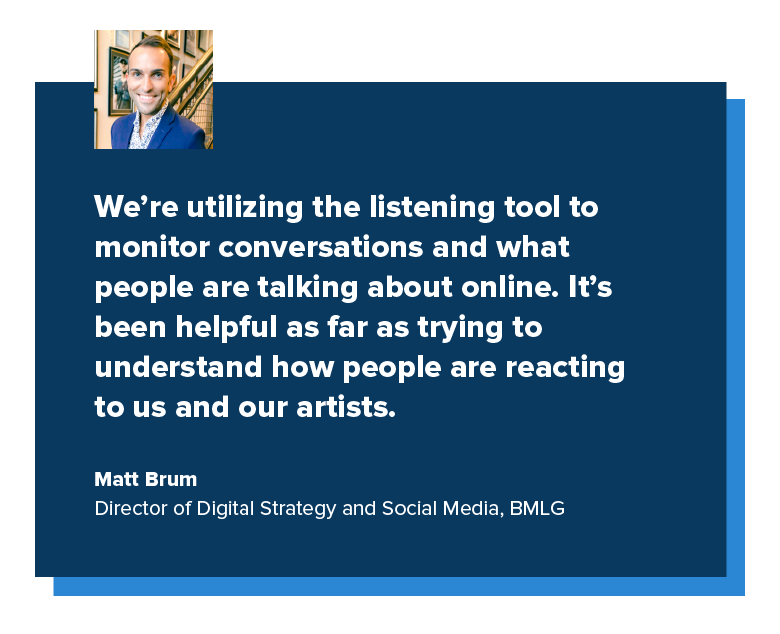 Matt Brum, Director of Digital Strategy and Social Media at Big Machine Label Group, sees a lot of value from listening for this use case, as well. What is the Atlanta population talking about generally? What are people saying about the outdoor space in an urban area like Chicago? What activities can REI build an editorial strategy around? Who is talking about the outdoors in Chicago and Atlanta? Is there a possibility for an event in the area? Armed with this information on an ongoing basis, Katrina can track growth in these markets and hone in on possible blog articles and topics with which to target these specific areas. 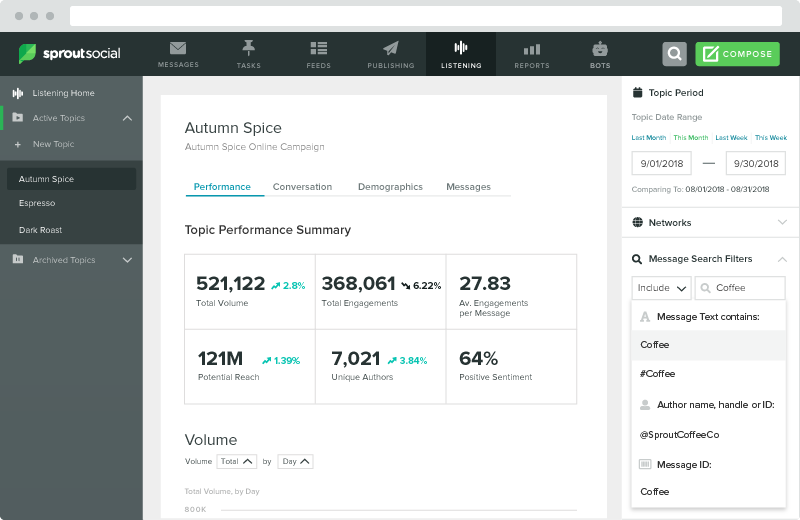 Brooks also sees ROI from listening in this way, diving into real-time conversations to see who’s talking and what they’re saying, as well as detailing the relevant keywords and hashtags being used alongside mentions of their brand. But that’s not the only ROI Brooks gets from listening. More on that later. Making the best decisions for non-paid and paid social content creation, boosting, and audience targeting. You’ll get key signals as to how you should be spending your dollars: with which influencers, brands partnerships, campaign themes and product features. Easy, quick data drilldown.Time is money. With date filtering, you can choose your reporting period, with channel filtering you can remove a social channel or focus on a particular social channel, and with post search you can find posts containing a word, phrase, hashtag, author or specific URL. But what about influencer marketing? What about partner marketing opportunities? How can social media listening increase your ROI from these subsets of social marketing? That’s next. Identify new influencer, partnership, and market opportunities based on who is talking about your brand and/or industry topics. Which non-competing brands are sharing the conversation? Which influencers are sharing the conversation? What can these partners offer you? Broader reach? More engaged audience? Content swapping? Understand the demographics and psychographics of an influencer or partner brand’s audience to develop content that resonates best. Make the most of your influencer and brand partnerships. Expand current partnerships. Know how your partners and specific partner campaigns are stacking up against one another based on the metrics which matter to your brand. Understand which topics are growing most rapidly generally around your brand/industry, so you can ask partners and influencers to double down on these conversation themes. Align efforts (and resources) to the partners bringing the most to the table. Scrap the partnerships that aren’t bearing fruit. Next up: how does conducting competitive research with social listening benefit your brand? Social media offers brands an unprecedented level of access to information about competitive strategy and campaign performance. Identify competitive share of voice. How are you performing vs. competitors, specifically around key topics in your industry? You can’t move the needle if you don’t have a clear (and ongoing) status update. Understand audience conversations around you and your competitors. How does your target persona talk differently about you vs. competitors? Listening’s competitive capabilities = your secret weapon. 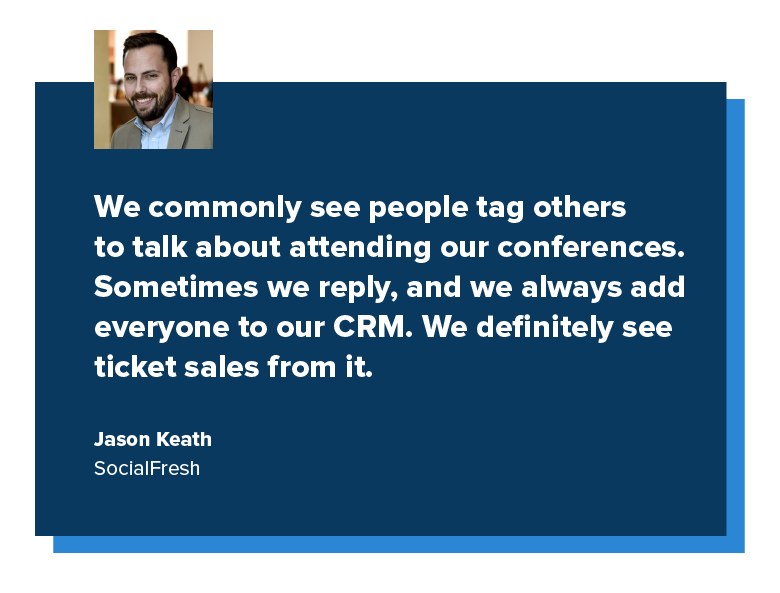 Social media listening generates massive results in client expansions for agencies, ticket sales for event hosts, and actionable insights you can use to deliver more value at your next event. Let’s start with client expansion, and use the example of HangarFour, the creative arm of New York City-based public relations firm, DKC. With satellite offices in Los Angeles, Washington DC, Chicago, San Francisco, and Miami, the firm boasts dozens of enterprise clients across multiple verticals, including Airbnb, Delta Airlines, Forbes, HBO, New Balance, and Netflix. The DKC team has been providing creative and innovative PR and marketing services for over 25 years. HangarFour is constantly looking for ways to expand their client partnerships. Expanded partnerships lead to more revenue and retention, but when you are already well-established with a client, it can be challenging to find new ways to scalably present incremental value. Dixie’s deliverable to the client was comprised of total volume trends during the event, a list of emerging micro-influencers who were most active, and the content being shared most, especially by the micro-influencers. She also included a word cloud showing the top words, hashtags, and emoticons from the event. Lastly, she added a screenshot of the listening dashboard to give the client a taste of the additional data she had access to, should they choose to add the social conversation insights service in future projects. Thanks to Dixie’s presentation, the client decided to add the social conversation insights service to their agreement for future projects, strengthening and expanding the client relationship. With Sprout Listening, Dixie and her team are now equipped to efficiently set up queries, extract insights, and present them to the client in a meaningful way. But what about ticket sales? 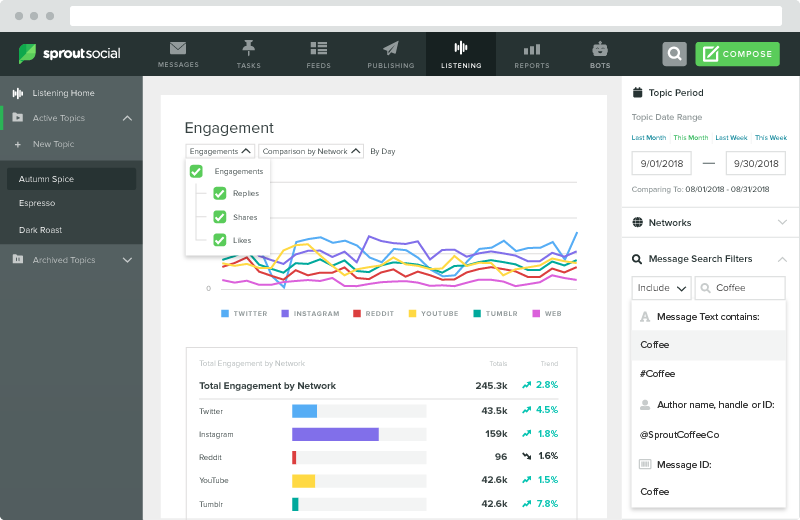 Finally, social media listening reveals the entire conversation around your event or target trend, so you can create more effective events and event campaigns next time around. There are many other use cases for listening—product research, product launch intel, you name it—but we’ve outlined the major ones that brands and agencies are seeing consistent value from above. Ready to have a conversation about social media and social media listening’s ROI for your own brand? Get in touch for a personalized demo.